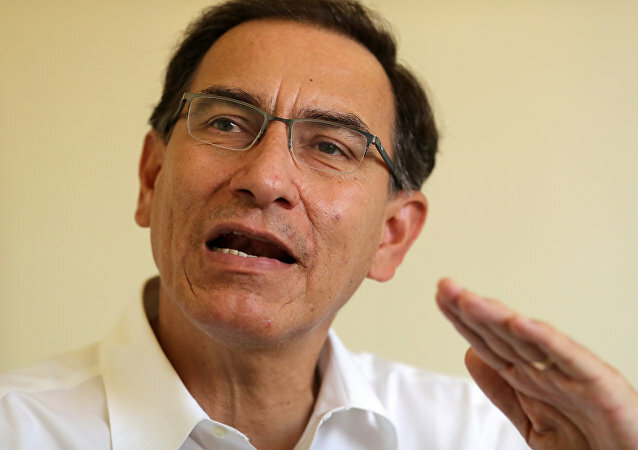 Peruvian President Martin Vizcarra warned lawmakers that if they dismiss his cabinet in the dispute over judicial and political reforms, her will invoke a constitutional procedure that will bring him a step closer to dissolving Congress, Reuters reported Monday. 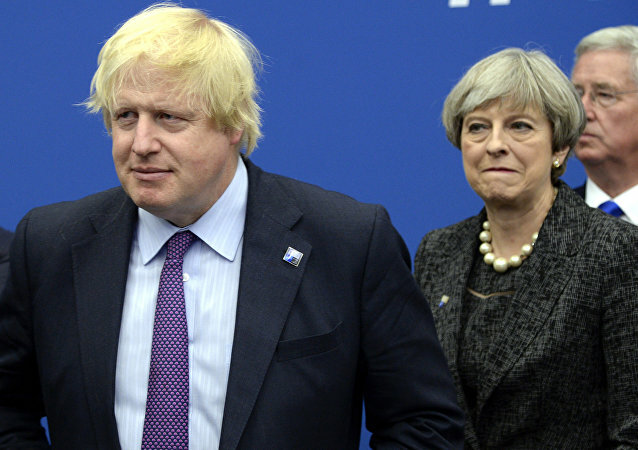 British Prime Minister Theresa May has said that failing to secure a deal with the European Union before Britain leaves the bloc next year "wouldn’t be the end of the world". 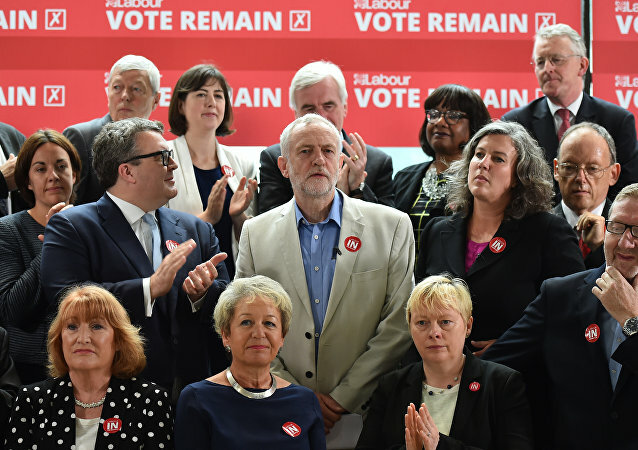 Resignations from UK Prime Minister Theresa May’s cabinet have rattled her government, and opposition parties are hopeful of a general election being called to give them a shot at entering government. The secret exercise was dedicated to preparations for a 10-day period of national mourning, which would be triggered by the queen's passing, The Times says. MOSCOW (Sputnik) - Italy’s eurosceptic Lega party has secured enough strategic ministerial posts in the new government to implement key points of its domestic and foreign policy agenda, Paolo Grimoldi, a secretary for the party in the northern Italian region of Lombardy, told Sputnik on Friday. Israel's Prime Minister Benjamin Netanyahu, who is yet to comment on the media reports, has recently voiced dissatisfaction with information leaks pertaining to topics discussed during Israeli government meetings. 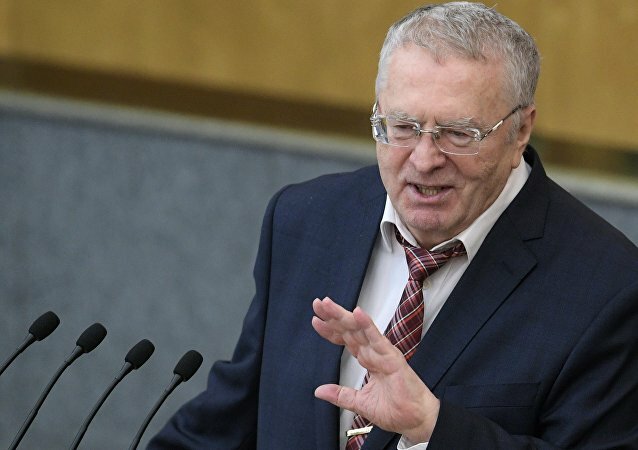 MOSCOW (Sputnik) - Leader of the Liberal Democratic Party of Russia (LDPR) and its presidential candidate Vladimir Zhirinovsky said Friday that he has compiled a list of 53 people who might be part of the government in the event he wins the presidential election. 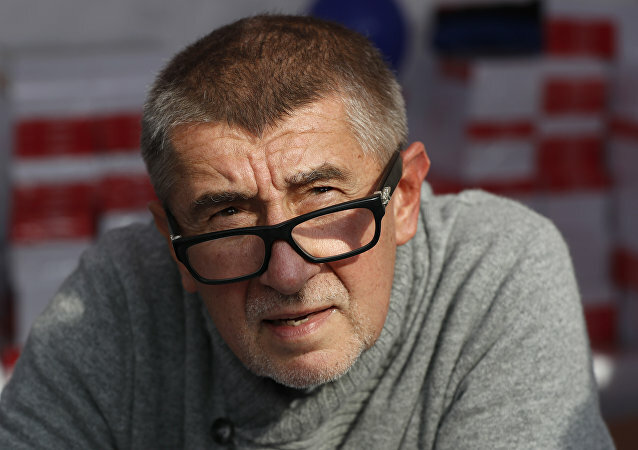 PRAGUE (Sputnik) - About 200 people gathered in the Czech capital on Tuesday protesting against billionaire Andrej Babis, who was proposed by incumbent Czech President Milos Zeman to form the government. The meeting took place near the building of the parliament. 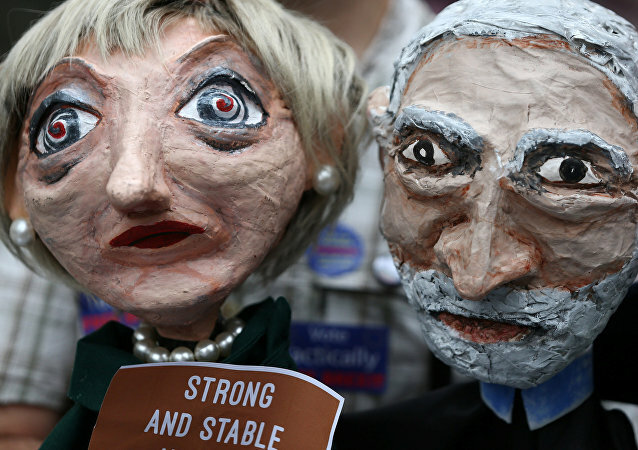 New changes made by the British prime minister to her cabinet appear to indicate that her authority may not be as strong as she would like others to believe, according to a notable political scientist. 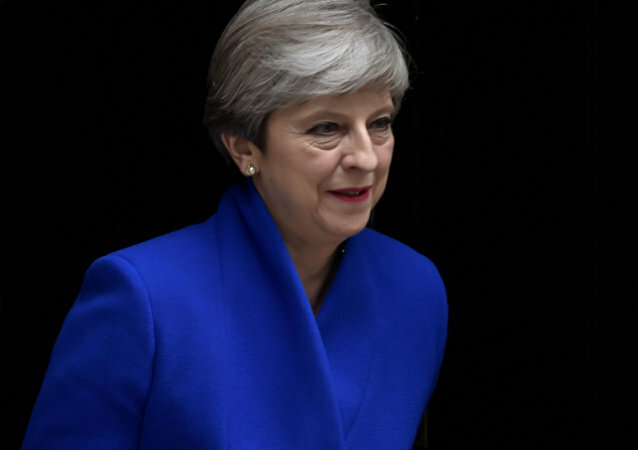 UK Prime Minister Teresa May will hold on Monday the first Cabinet meeting following the snap general elections, Downing Street said Saturday. French President Emmanuel Macron named his cabinet led by Prime Minister Edouard Philippe on Wednesday. 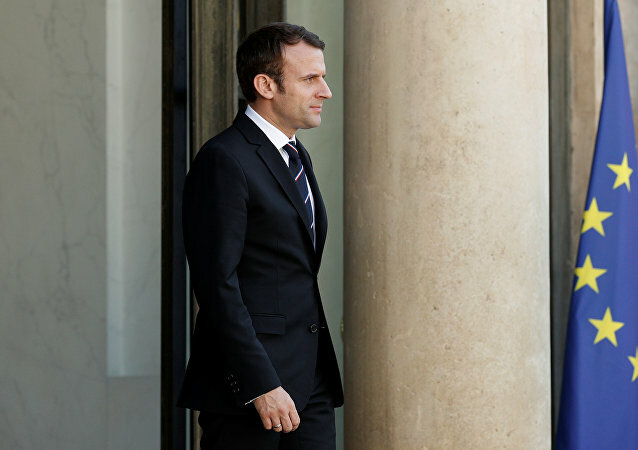 Newly-elected French President Emmanuel Macron and former prime minister Alain Juppe reached an agreement on Friday on forming a new Cabinet, which may include a number of conservative politicians, the RTL radio reported.